Tech at Night: Julius Genachowski goes into private equity. Peter King vs Rand Paul. 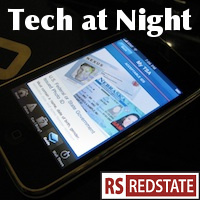 Tech at Night: The Christmas debit card hacks weren’t just at Target. A Free Market debate on Retransmission Consent.